This article provides an overview of humanoid robotics. 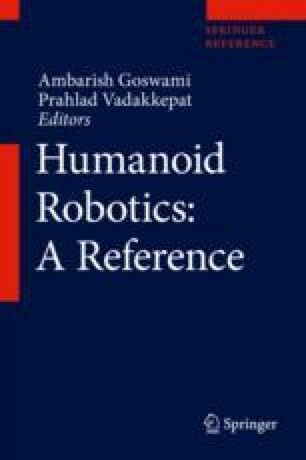 The historical perspective of the field is framed within the development of robotics throughout the last 65 years or so. A brief discussion of the main challenges and their scopes is provided, along with the research trends and their societal implications.